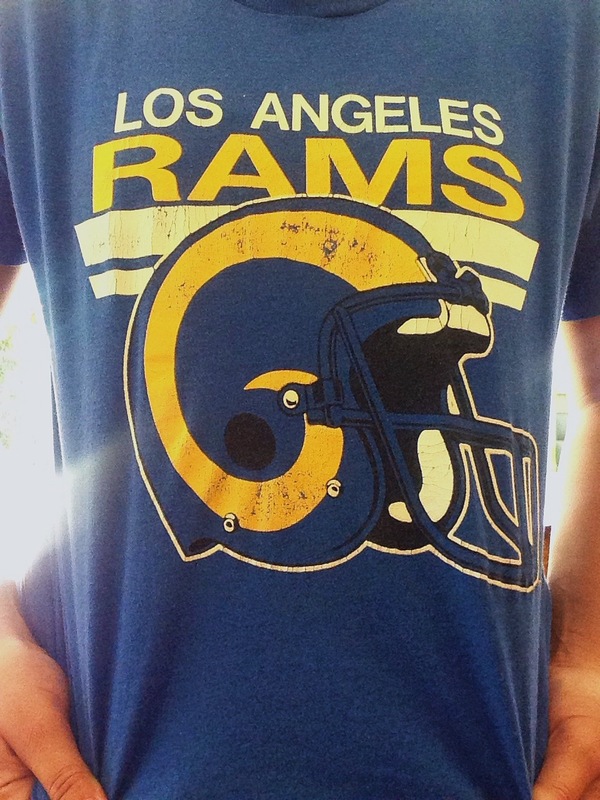 My beloved Rams are wearing their throwback uniforms this weekend from their Los Angeles era. Here’s to hoping the cheerleaders get in the spirit, too. Look at that headband!